Lime says it will place its scooters in areas including Fairfax City, George Mason University, Vienna, Merrifield and Falls Church. 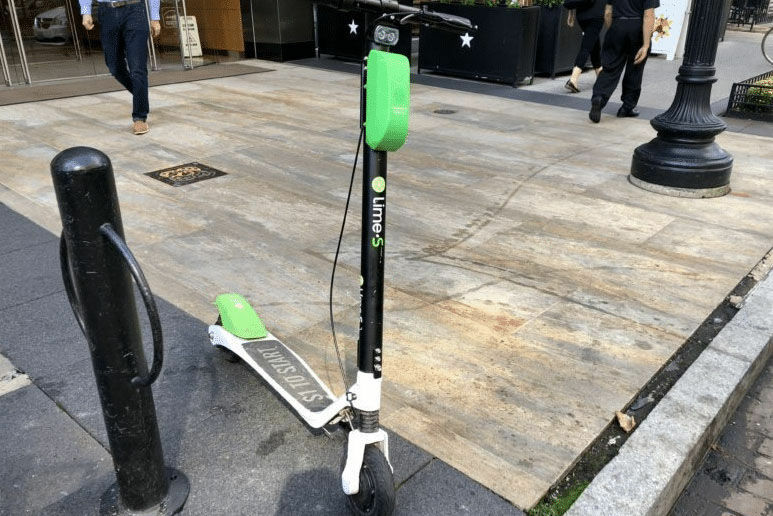 Montgomery County will choose up to four companies, and says it will give priority to dockless companies that can deploy both dockless e-bikes and e-scooters. New legislation working its way through the Virginia General Assembly could set new state standards around dockless scooters and e-bikes, giving localities like Arlington full authority to ban the vehicles on sidewalks and regulate where they’re parked. 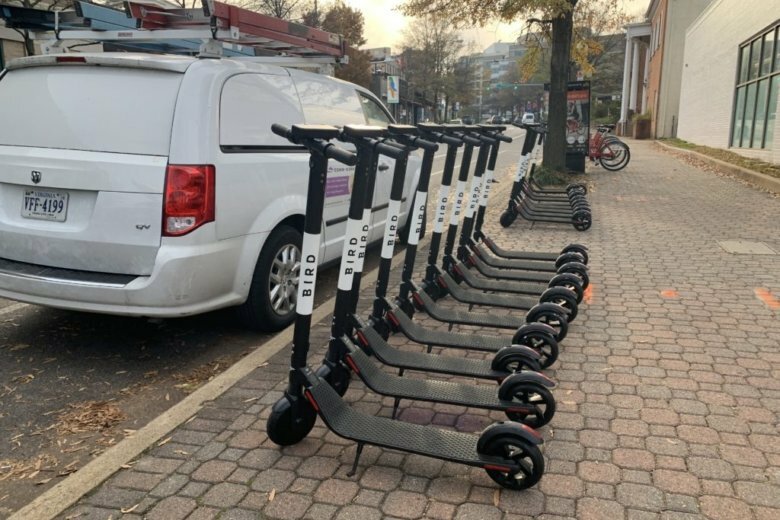 Expect to see a lot more dockless bikes and scooters on DC streets in the next year. 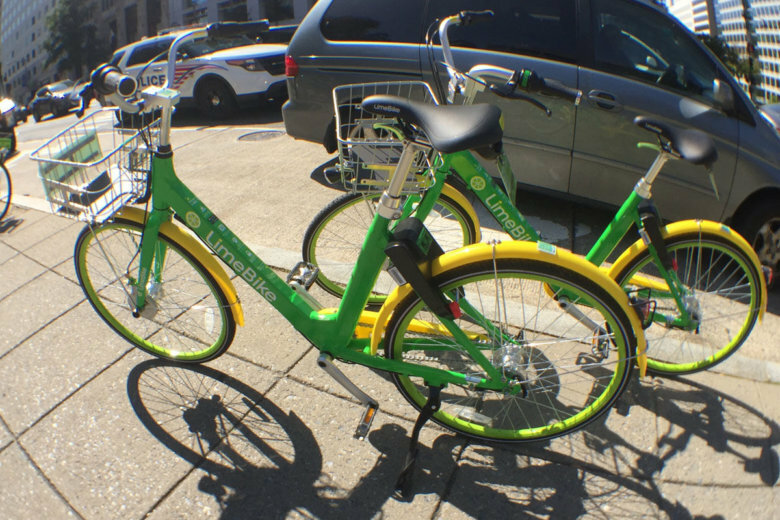 After a series of public hearings in October and November, Montgomery County has expanded its dockless bike program to North Bethesda. Montgomery County may allow dockless bike companies to operate outside of the current boundaries they are confined to in Silver Spring and Takoma Park, Maryland, and may allow electric scooter companies and pedal-assist bikes to begin operating as well. Injuries waiting to happen or a good time? Just how safe are dockless scooters? 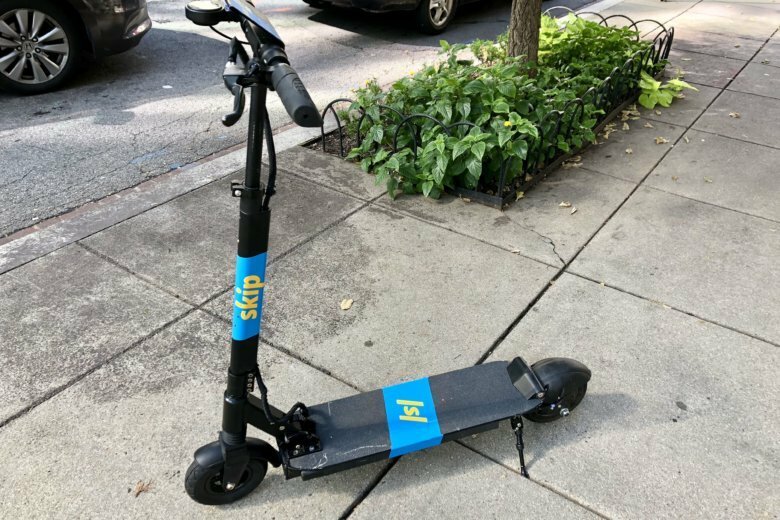 A ride on a dockless electric scooter left a local 27-year-old rider hospitalized. And though the companies that make the scooters urge their riders to wear helmets, some health experts are seeing a rise in emergency room visits due to injuries while on the scooters. 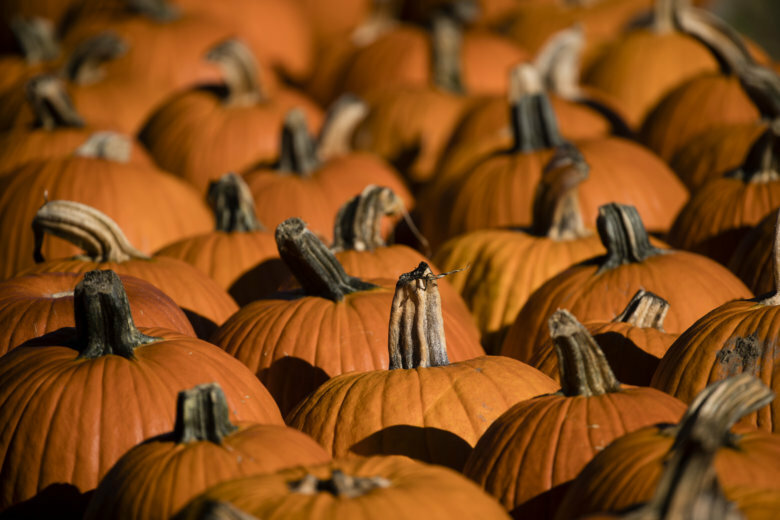 Did you try to grow a pumpkin indoors? Are you looking to aerate your lawn but are your plans foiled because of wet weather? WTOP Garden editor Mike McGrath answers your garden questions and more. 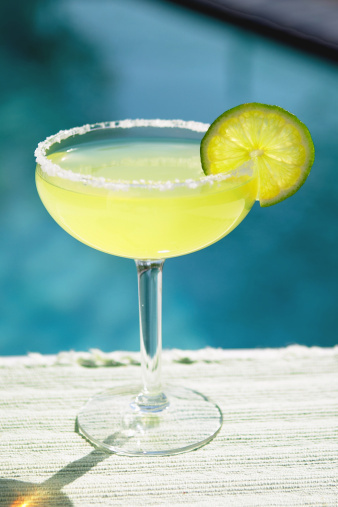 turn into a nasty, itchy rash.